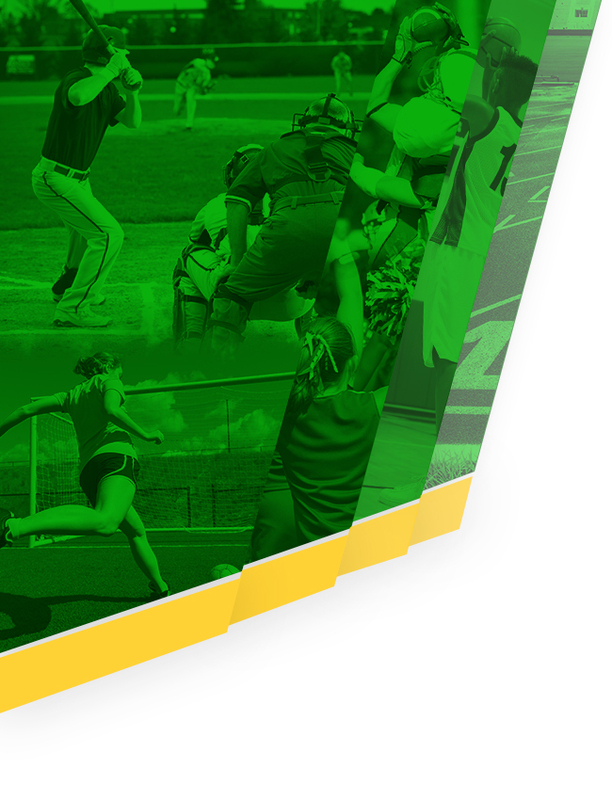 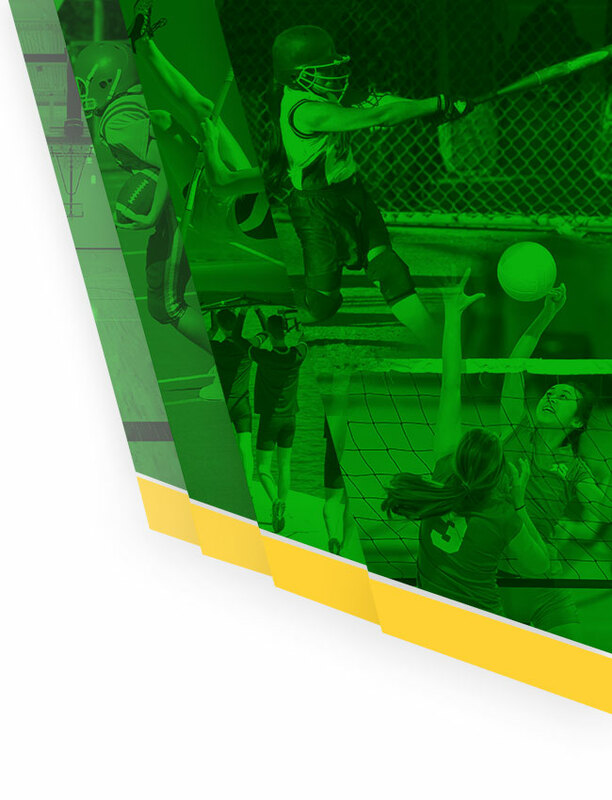 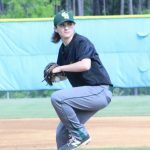 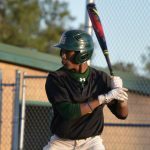 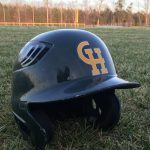 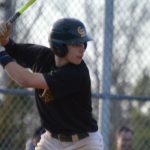 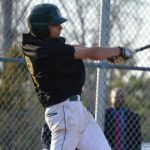 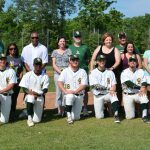 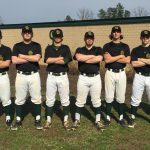 Thursday, April 20, 2017 5:15 PM Clover Hill High School AWAY 20 George Wythe (Richmond) HOME 0 Game Recap The Cavaliers collect 22 hits in win over George Wythe 20-0. 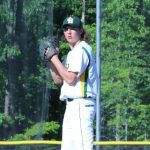 Cole Driscoll threw a complete game, allowing one hit. 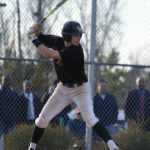 The Cavalier offense was lead by Dylan Blanton who was 4-4 with 4 runs batted in.